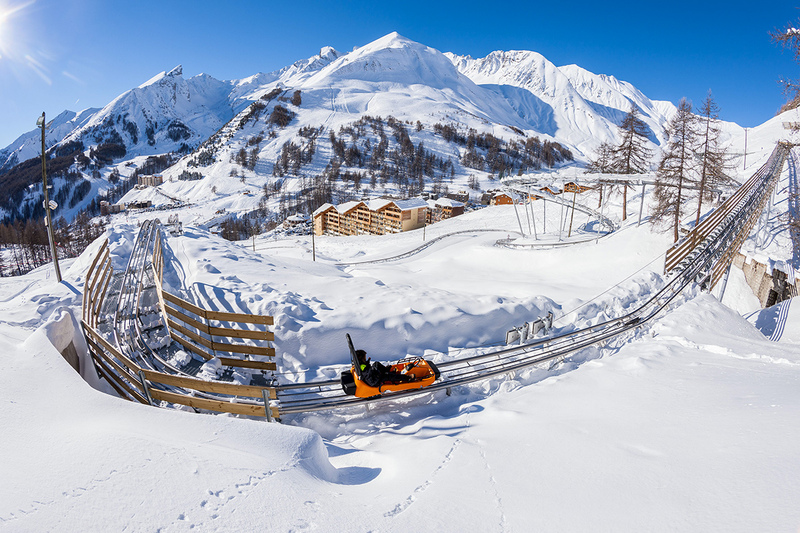 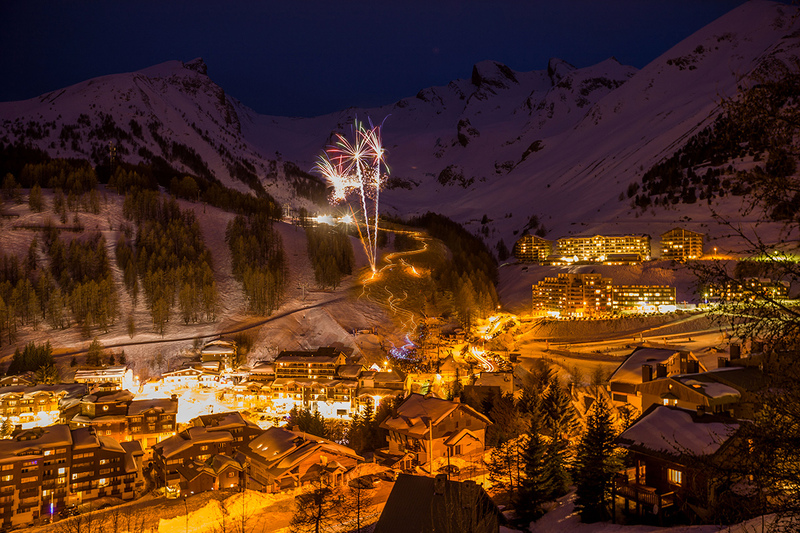 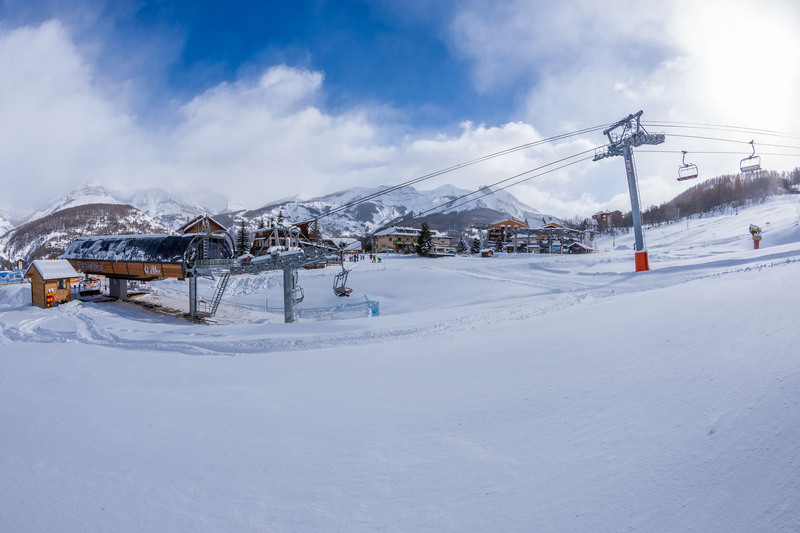 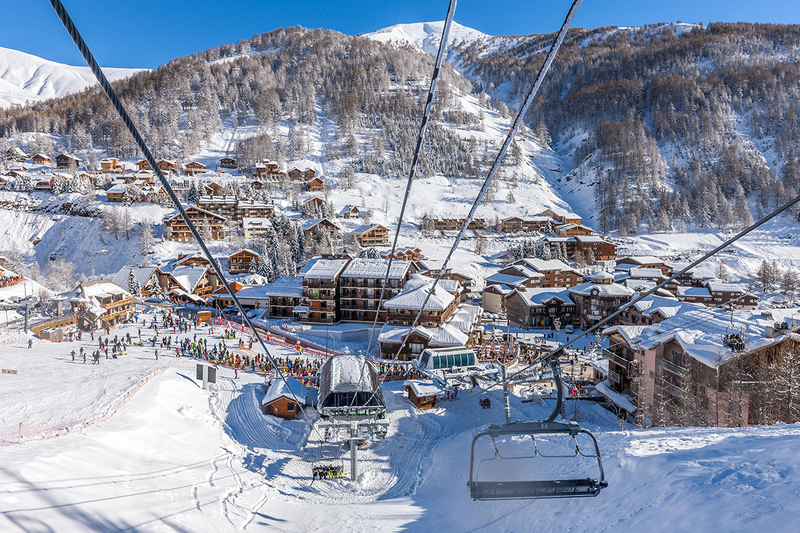 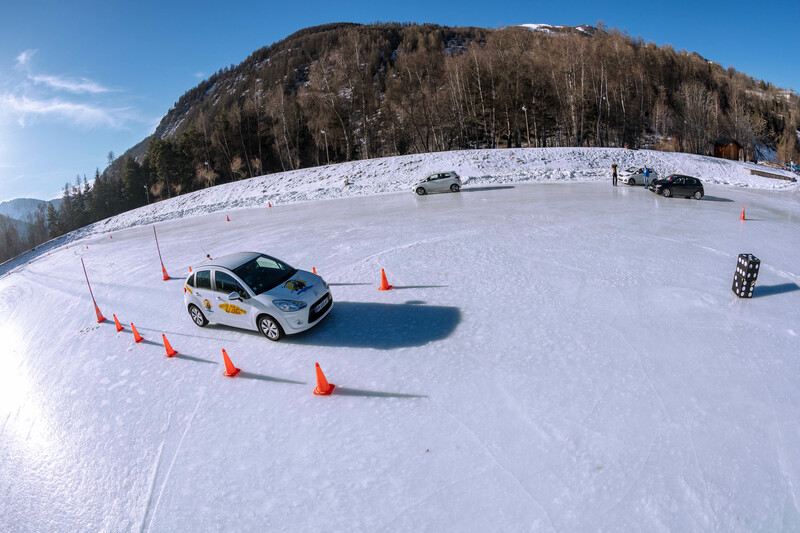 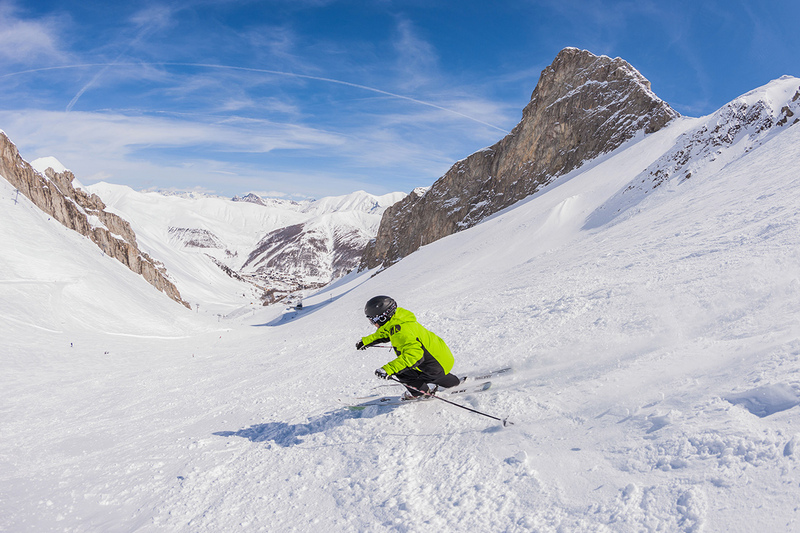 Val d'Allos 1800-La Foux, the highest mountain of the south part of the Alps and the Espace Lumière its skiing area (230km long trails) connecting to Pra Loup is ideal for the experienced skiers. 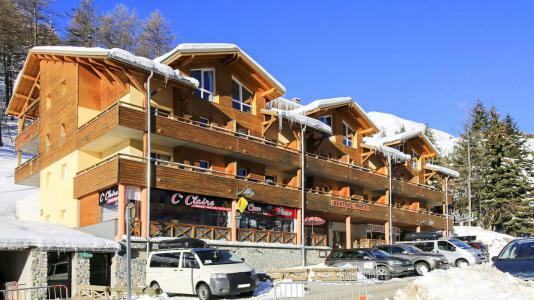 It was built at an altitude of 1800m and its wooden architecture is unique with chalets and beautiful small residences and no high or concrete buildings. 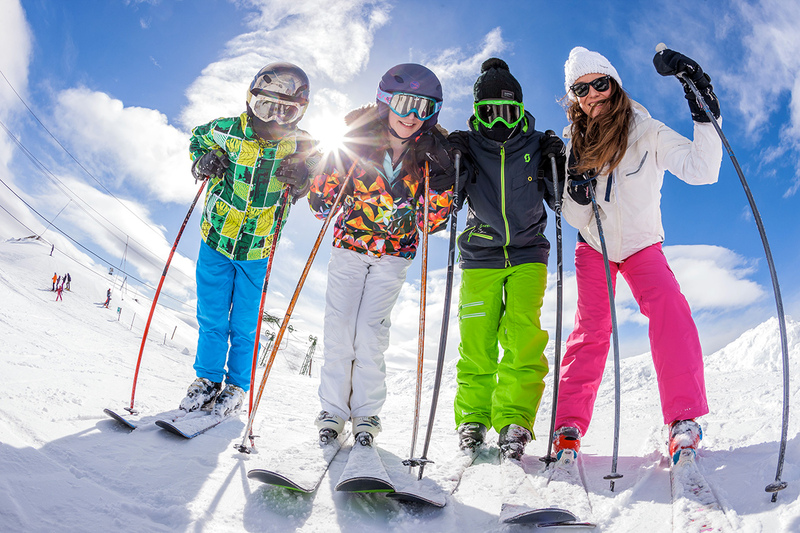 It is the perfect location to spend with family or among friends as it offers a dry and energetic climate as well as warmth. 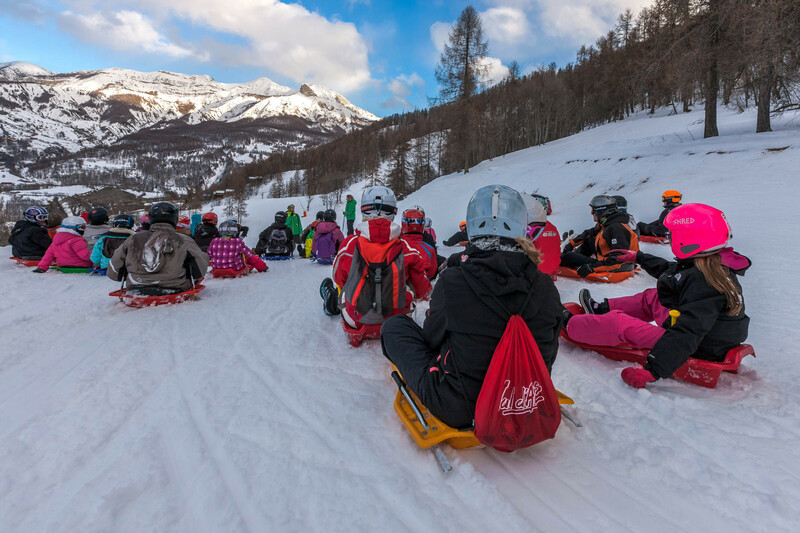 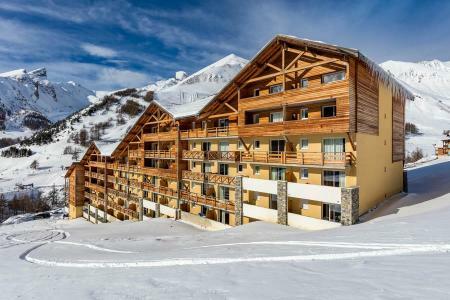 Val d'Allos 1500-Le Seignus is also the perfect family friendly resort, it is well known as a village type resort and access to Val d'Allos 1400 is possible via a cable car. 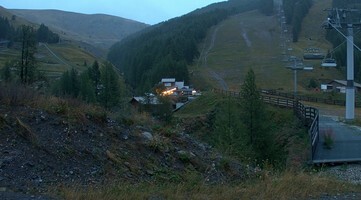 Allos is a charming and authentic village. 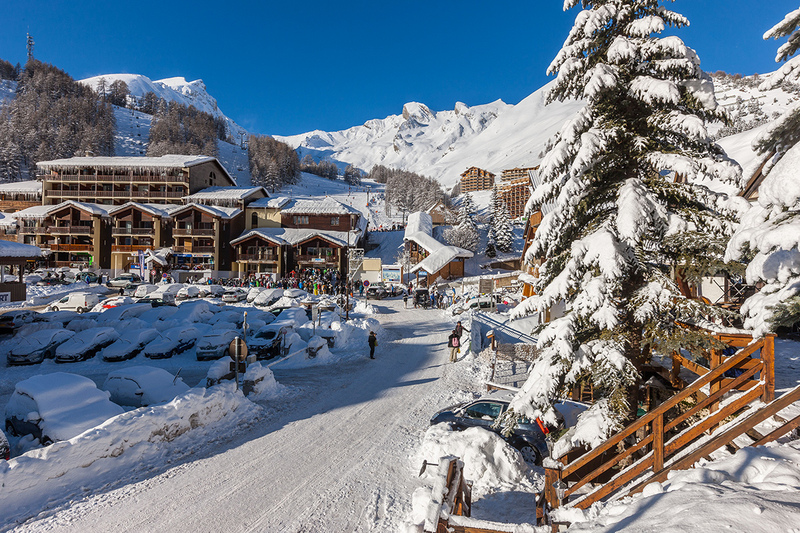 To help you get your stay to Val d'Allos organized , book your accommodation , your skipasses and your ski equipment all together.